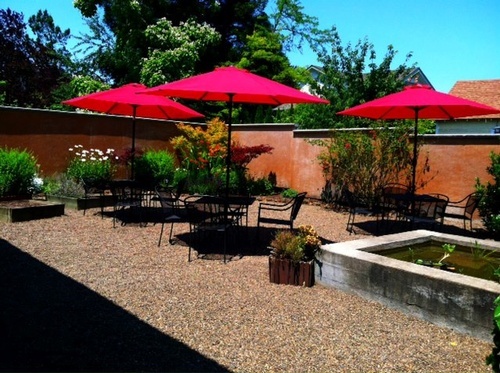 We hope you’ll join us at our Hood River Oregon winery. 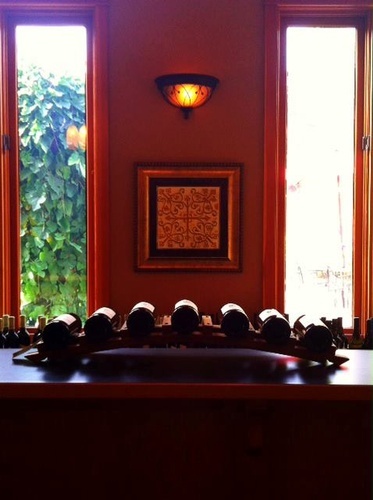 We’re devoted to producing the best wines, our philosophy is simple: Give every guest a warm reception, a rich experience, and plenty of good reasons to come back again. When you look at Mt. Hood you’ll notice a striking feature, a knife edge ridge running off the summit to the Northwest. This is Cathedral Ridge. Awe inspiring in its ruggedness, it is known by the local climbers as some of the most amazing climbing in the Pacific Northwest. 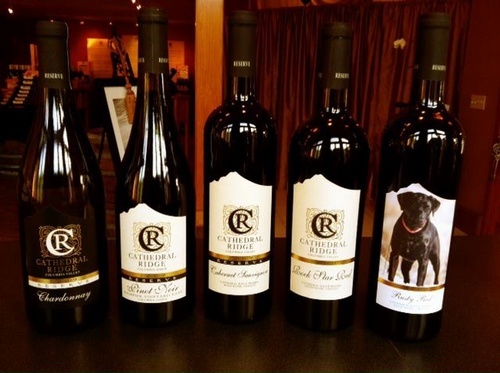 Owner and Cellarmaster, Robb Bell purchased Cathedral Ridge Winery (formerly Flerchinger Vineyards) and thought it was a fitting moniker for his winery. While you are here ask about the Native American love story and legend of Mount Hood and the neighboring volcanos. Come see why the Columbia Gorge was designated the first National Scenic Area. It is known for stunning vistas and pristine landscapes. 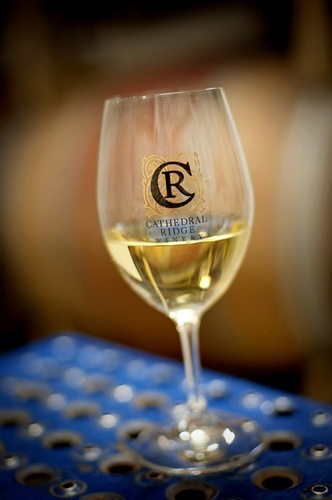 It’s also a premier grape growing region, and has become famous for its great restaurants and wines. Just 5 minutes outside downtown Hood River where you can shop, eat and play. 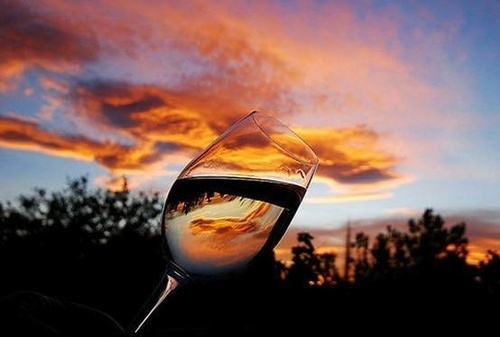 Robb invites you, your family and friends to come relax and enjoy our wines and our spectacular views.